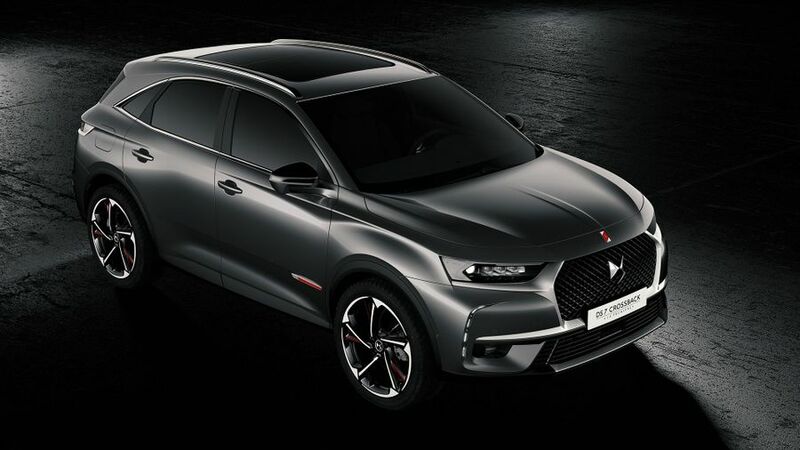 Customers can now place an order for the new DS 7 Crossback SUV. And, the first model to arrive will be the limited edition ‘La Premiere’ model. The DS 7 is a premium SUV that was first unveiled at this year's Geneva Show and will rival the likes of the Range Rover Evoque and Audi Q5. It's a striking-looking car, and the La Premiere model will be available with a high standard specification, in a choice of three colours (grey metallic, pearl white and pearlescent black) and with a contrasting Nappa leather-trimmed interior. 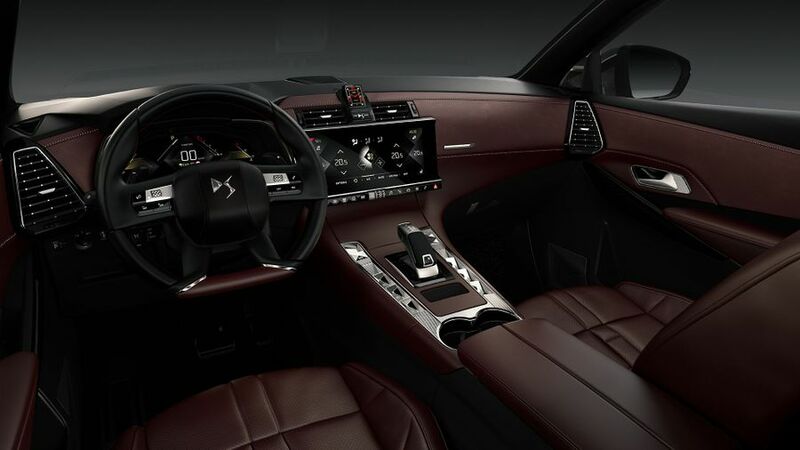 Inside, the car features two 12-inch screens, and the car includes features that DS says will filter down to the rest of its cars, including adaptive cruise control, lane keep assist, night vision and Active Scan Suspension, which uses a camera to anticipate bumps in the road and adjust the suspension accordingly. The DS 7 will be available with a choice of two engines: a 2.0-litre diesel with 178bhp and a 222bhp turbocharged petrol unit, both attached to an eight-speed automatic gearbox. Both cost the same - £42,650 – and, while the diesel-engined model is slower, it is considerably more economical and has lower CO2 emissions. The high specification includes lots of safety features, such as Trailer Sway Mitigation, Hill Start Assist, Blind Spot Detection, Driver Attention Alert, Lane Departure Warning and Active Safety Brake. Meanwhile, the infotainment system includes a touch-screen, voice recognition, a DAB radio and satellite navigation; and, the car will also come with an electric tailgate and keyless entry and start. The limited edition car is now available to order online or at the DS Store in the Westfield Shopping Centre in West London, but it will only be available until the end of the year.